"We've got you ALL COVERED!" All Covered is a building contractor that offers custom design, construction, remodeling and repair services for residential and commercial properties. All Covered provides all forms of residential contracting services. ranging from simple repairs to whole-house remodels and new construction. Make the most of your work space and give your business a competitive edge with the help of All Covered Contractors. Give your home or office a new look. From paint and wall finishes to windows, doors and roofs, All Covered has you covered. Breathe new life into old spaces with interior remodeling from All Covered. From changing colors to moving walls, All Covered is your one-stop contractor. From design to completion, All Covered is your trusted builder. Our many years of experience and dedication to satisfaction is evident by our long list of satisfied customers. 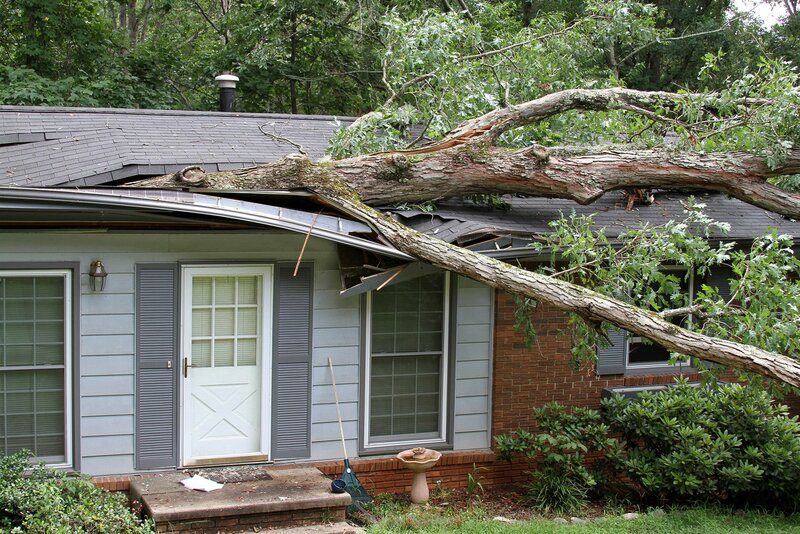 We can help you get your property repaired quickly when unexpected damage occurs. © 2019 All Covered Contractors Corp.